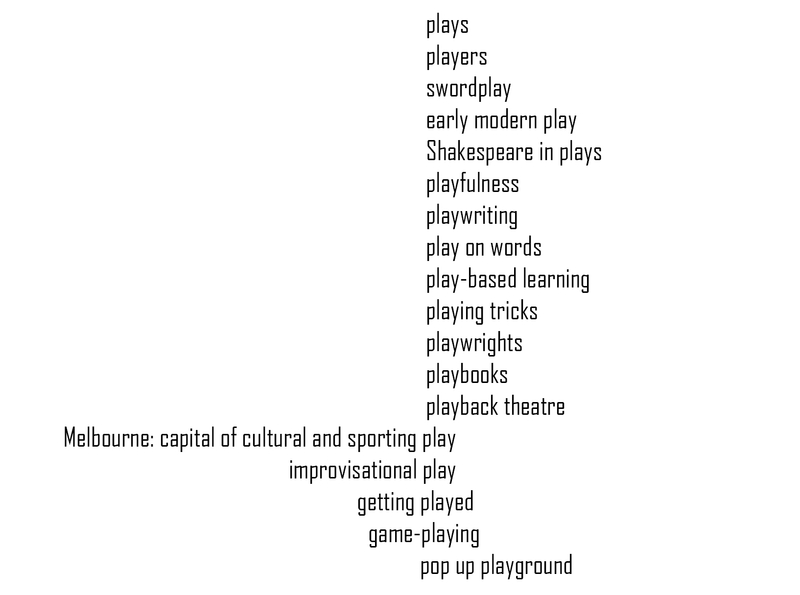 The next biennial conference of the Australian and New Zealand Shakespeare Association (ANZSA) will be held at The University of Melbourne, 8-10 February 2018. We are grateful to the School of Culture and Communication and to Trinity College for their support of this conference. Information about venue, accommodation, keynotes and more is available from the drop-down menu above. Inquiries should be sent to David McInnis (mcinnisd@unimelb.edu.au).